The Philips Hue really brought the idea of a smartphone and tablet-controlled lighting system to the mainstream, and since then, we’ve not looked back. The only problem with Hue and several other alternatives that have since spawned is that, by and large, they’re pretty expensive. However, if you want the convenience and undeniable “cool” factor that comes with controlling an LED bulb using only your handset, then this new, app-assisted solution for iPhone not only energy-efficient, but also price-efficient as well. 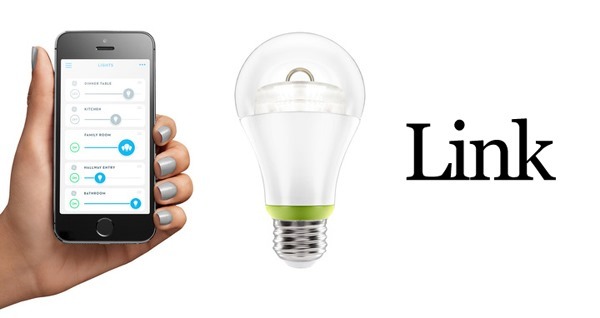 General Electric has dipped its toe into the emerging world of smart LED bulbs with the introduction of Link, and while we’re accustomed to being able to control bulbs a short distance away by utilizing some variant of proximity-specific connectivity, Link light bulbs can be controlled from anywhere. Provided that your device has an Internet connection, the associated Wink app lets you tweak its settings from anywhere, and with a bunch of different LEDs ranging from indoor to outdoor, floodlit areas, General Electric is clearly looking to make a statement with this particular enterprise. The company, which, incidentally, was founded by Thomas Edison, is synonymous with quality, value products, and the Link light bulb series doesn’t detract from this in any way. With a starting price of $15, you’ll be able to purchase this product from Home Depot when it releases later on this year, although if you’re really interested, you can go ahead and pre-order them today. Every corner of the tech world seems consumed by the idea of building smart home products, and given how reliant we’ve become on our smartphones and tablets in recent years, it’s no wonder that companies are looking to integrate every aspect of our residence into these most treasured of gadgets. 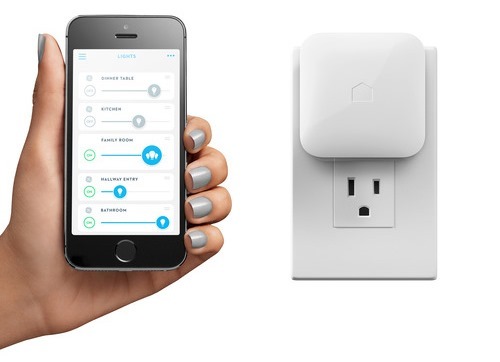 Following on from Google’s acquisition of the Nest thermostat system, it has also been suggested recently that Apple is on the cusp of building some of its very own smart home hardware, which would make sense given the announcement of the HomeKit initiative at the Worldwide Developers Conference earlier on in the month.